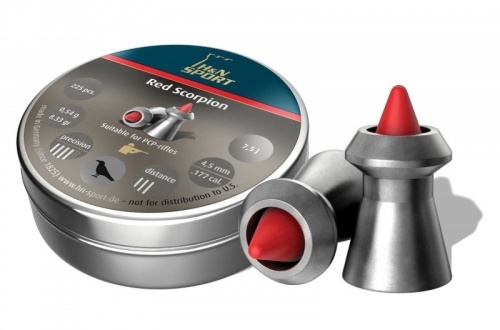 Medium-weight, accurate hunting pellet for medium ranges. High impact and penetration. Aerodynamic design through plastic tip. Controlled expansion. Smooth with plastic tip.